Known also Gracia Amor, an OFW advocate. From her humble beginnings as a migrant worker formerly based in a Gulf Cooperating Council (GCC) country, she was a strong presence and initiative within the Filipino Communities. Blood donation campaigns, typhoon and monsoon rain victims donation programs were among her projects as an OFW advocate. 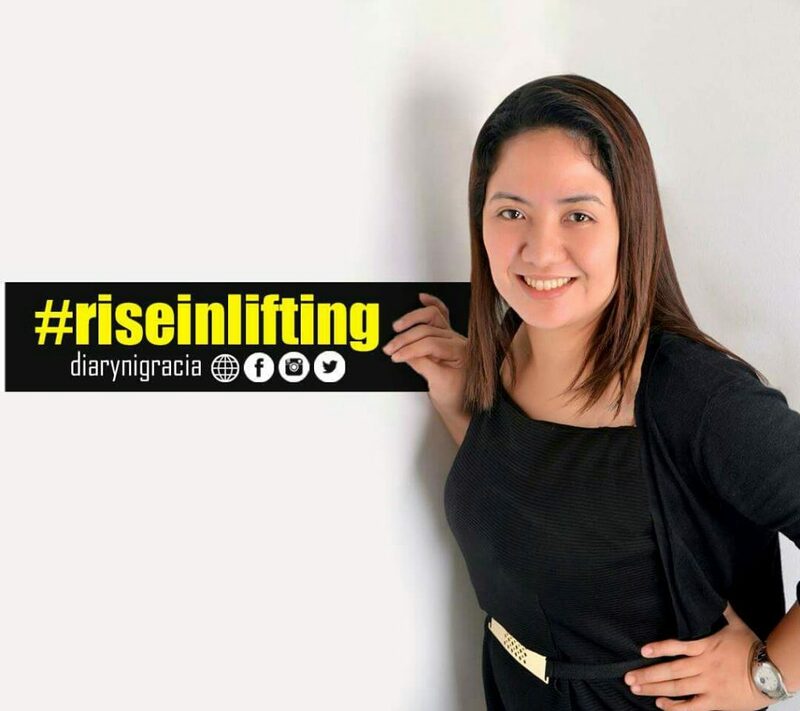 Through her flagship Diarynigracia.com, she educates viewers about OFW life, shares different lessons about life, and helps to address different issues facing OFWs and their families. Her influence spans GCC countries like Kuwait, Bahrain, Oman, Qatar, Saudi Arabia and UAE. She reaches out globally to all OFWs around the world. She is the Founding President of Filipino Bloggers in Kuwait (FBK), Founder of Teacher Specialists Organization in Kuwait. Author of Diarynigracia.com, Co Editor-in-Chief of Kabayaninkuwait.com, and Managing Editor of ofwinvestments.com. Gracia Amor was the recipient of Philippine Expat Blog Award (PEBA) 2011, Outstanding Balikbayan Reputation Awards (OBRA) 2012 and Migration Advocacy Media Awards (MAM) 2012 winner. Her first book, Global Filipinos Bloggers – OFW Edition was launched at the Philippine Embassy in Kuwait on August 21, 2015, becoming the first Filipino expatriate to have this feat. She has been nominated recently for Bloggys Award Ph 2016, Presidential Awards for Banaag Category 2016 and Catholic Mass Media Awards 2016. Having let nature take its rightful course, Gracia Amor decided to add a level up step to her career path, realizing what OFW needs mostly, a Financial Planning and Investment Diversification that will serve a purpose and guide for OFWs, she underwent deep study and equipped herself with certification. Hello Gracia! It’s good to know you more through this post. I, too, have a thing for photography and other creative stuff. I have a feeling we will get along well. Hehe. Well, I’m not surprised by you’re one of the recognized people in blogging industry, especially at the aspect of advocacy of being an OFW right there in Kuwait. May you keep on posting and inspiring others, too. P.S. I admire your way of introducing yourself here.